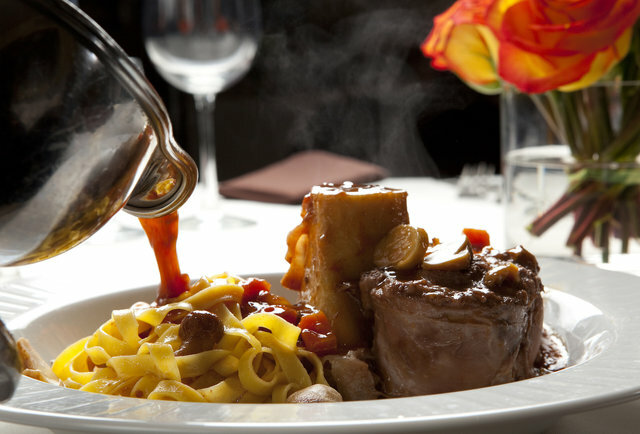 A strong Vegas legacy (and a mean seafood soup) just off the Strip An example of vintage Las Vegas for more than 30 years, Piero’s continues to be a regular spot for authentic Italian dishes, romantic dinners, and power lunch meetings near the Convention Center. A long list of celebrities, including at least two US presidents, have stopped by over the years. La Zuppa di Pesce is the the house specialty: a soup loaded with lobster, clams, mussels, shrimp, scallops, and calamari. To continue reading the full article and more please visit thrillist.com.